The Internet is something that became a central part of us and without it; we would not know what to do. Since everyone is online today, the criminals found a way to restrict our securities and to gain profit out of it. You are probably wondering what you should do to increase the safety because dangers of the internet are all around us. The best way to do it is to consider virtual private network software that will provide you the possibility to enjoy the web incognito. 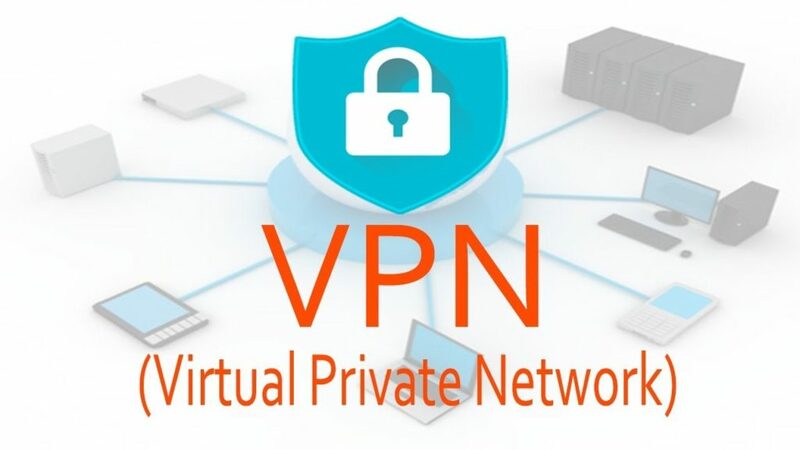 VPN technology is the greatest thing in the world because it will allow you to protect your online activities and to maintain confidentiality. Apart from its functionality, this particular technology will allow you to access are restricted content wherever you are in a matter of seconds.